Rosa (‘WEKvossutono’ PPAF) | J.C. Bakker & Sons Ltd. 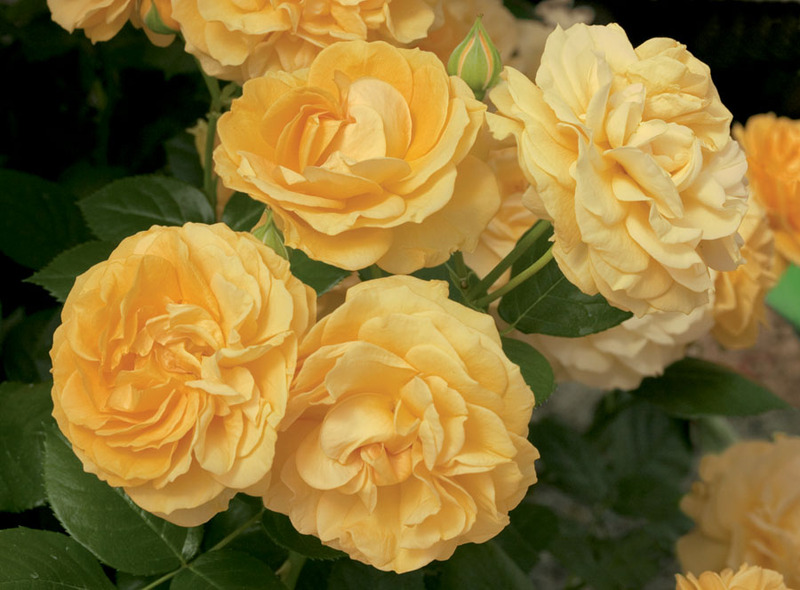 Buttery gold, old fashioned blooms are borne on a plant with a perfectly rounded habit. Lovely fragrance, super glossy leaves and great disease resistance. SKU: 83882302. Categories: Floribunda Rose, Roses. Tags: Julia Child, Rosa, rose.